What it is: Paris Pannier by Carmichael & Co.
Do I own it: No – They haven’t even been released yet! 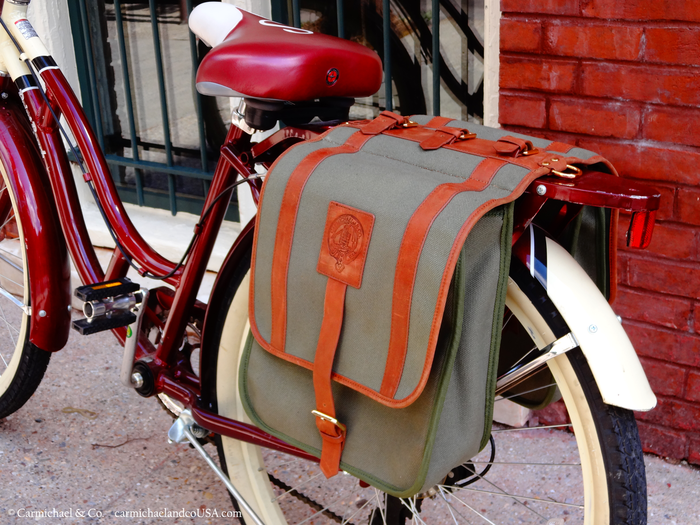 Other comments: People have been coming out with some sweet bike accessories that have a look I love (such as the Paris Pannier). Most bike accessories are plastic with lots of Velcro and snaps. Now, I do believe that there is a time and place for Velcro – but I always love when I see products that are made well and carefully crafted. 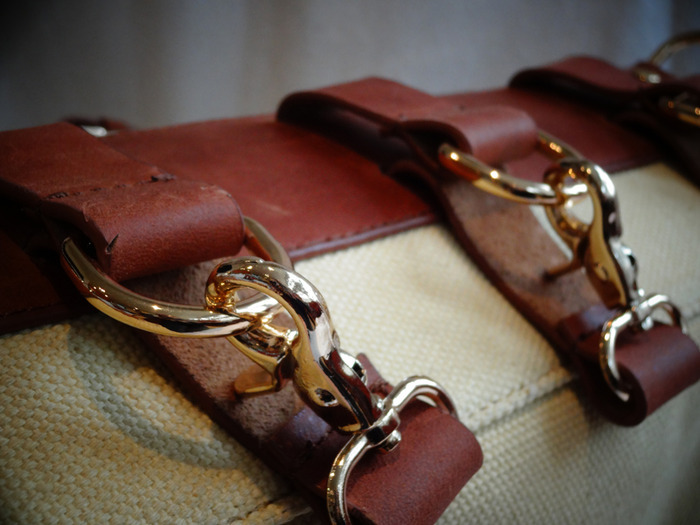 These bags are genuine leather with real brass hardware. The details are really beautiful. Of course, it has the practicality of bike gear – including rain flaps to keep your stuff dry. I’m just saying – I think one of these would be an incredible addition to my Boda Boda.